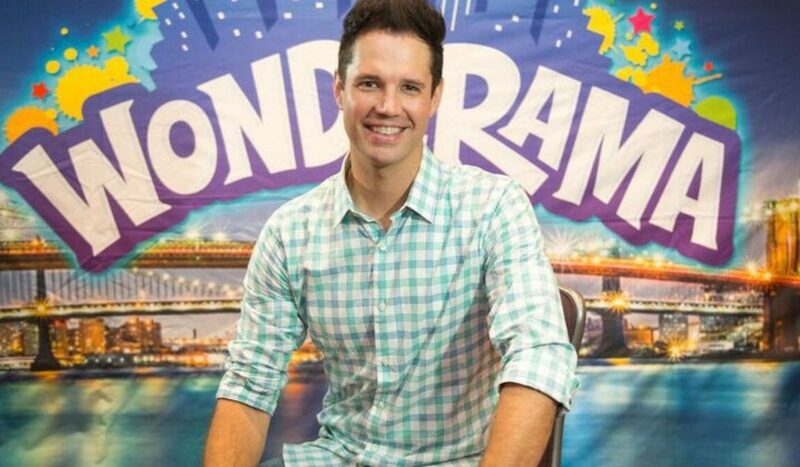 David Osmond, the fourth son of Alan and Suzanne Osmond, and the nephew of the famous performing duo, Donny, and Marie Osmond, is no stranger to the entertainment business. His father, Alan Osmond, is the founder of the original singing troupe, The Osmonds. One might say that David cut his baby teeth performing on stage with his brothers Michael, Nathan, and Doug at an early age. At that time, the little boy band was known as the Osmond Boys. In time, two other brothers, Scott and Jon, would join the act and soon the group became known as the Osmonds Second Generation. At times, younger brothers Alex and Tyler also appeared on stage with them. Now David has taken on a whole new adventure. 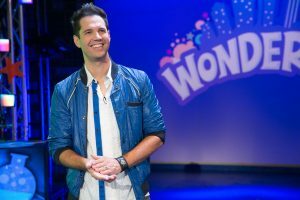 He is the host of an exciting show called Wonderama. The show is a revision of the children’s television program that originally appeared on the Metromedia-owned stations from 1955 to 1986, with WNEW-TV in New York City as its originating station. The new version of the show debuted on WPIX-TV in New York on 25 December 2016 with Lexi Walker as one of the special guests. Lexi and David sang an excellent rendition of the timeless Christmas carol “O Holy Night.” The national rollout of the show on Tribune Broadcasting stations is scheduled for 7 January 2017. A channel guide is available online for those wanting to watch the show in their local area. Clips from the show can be found on the Wonderama YouTube channel. Wonderama also ran in five other markets in which Metromedia owned television stations: WTTG in Washington D.C., KMBC-TV in Kansas City, KTTV in Los Angeles, WXIX-TV in Cincinnati, and WTCN-TV in Minneapolis – Saint Paul. The show ran three hours, and later two hours, on Sunday mornings. In the 1960s, Wonderama aired in a one-hour weekday version in addition to the three-hour Sunday show. The one-hour program lasted until 1970. 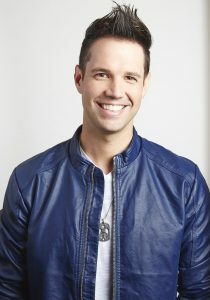 Being the entertainer that he is known for, David Osmond is sure to be a dynamic host and will deliver a show that will keep the audience coming back for more each week. Like his father, Alan, he suffers from the autoimmune disease Multiple Sclerosis (MS). To help him back to the stage, he repeats his father’s saying, “I may have MS, but MS does not have me.” As he has learned to overcome his physical challenges, his career has soared. What a delight. Keep up the good work! Did not know that the show was back on.I grew up watching the old version and loved it.Bod would be proud!